A socially viral app is something which makes new users gasp in awe so much so that they can’t keep it to themselves and tell everyone about it on social media. Viral apps are engaging apps that users get gung-ho about and share it with their friends and family through word of mouth, social networks, emails and chats. Your app needs to be out-of-the-box and must provide an experience that is never seen or heard before. If your app delights the users and adds unique value, they will surely share it. To make your app viral, you need to ensure that your app solves a problem that no other app has solved, or engages with the users in a whole new way. Remember, an app that goes viral is an app that is loved by its audiences. If your audiences get emotional about your app, they will surely share it. You need to attach an aspiration in the app that creates pride for the user to share the activity on it. For example, in its initial days, the key reason why Instagram became popular was its image filters. Its users enjoyed clicking pictures and selfies and adding different filters to them before sharing them on the platform or resharing them to Facebook. The feature gave Instagram a unique identity, and there was, and there still is an aspiration and emotional connect the users experience, while using the social network. Users share things that drive value for them and their friends. The more value something can provide to their friends, the more likelihood of it being shared because it increases the actual social currency of the user sharing. The more worthy users find your app, the more they would want to associate themselves with it. Moreover, if having more users using the app makes the product usage more attractive, it will get shared more. Make the app incredibly easy to use and simple to understand. Reduce the steps involved in using the app as much as possible. When an app is drop-dead simple, it takes the user engagement to an entirely new level. If the user enjoys using your app and does not feel any burden using it, there are high chances that it would get shared as well. Add social media integration to your app to help the audience to log in quickly with their social handles. Also, ensure that simple shareability of the in-app activities on social media pages. 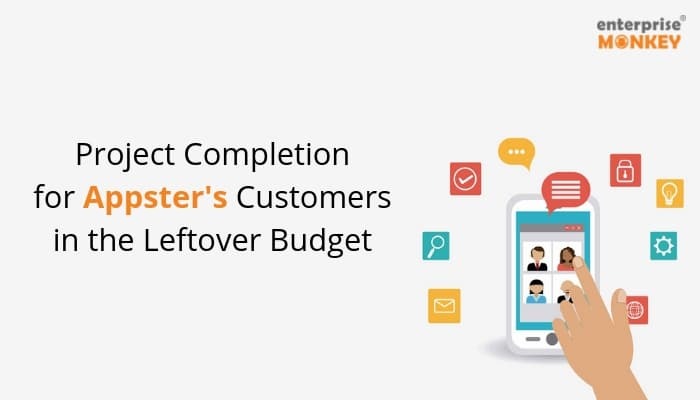 Tailor your app to your target audience’s needs. Regularly test and integrate feedback at every stage of development, so when the time comes for release, you can be sure that your audience will be truly content. After you release your app, don’t stop testing and modifying it. You should constantly be tweaking your app until your audience can’t live without it. As the saying goes by, “Give and take”. Your users won’t come back to you without receiving anything in return. Reward users with incentives and promotions to encourage them to share and invite friends to join. Inviting friends should be a core process in your app, rather than an afterthought. Experiment with ways to encourage customers to invite friends at different points in the app. Referrals are also helpful, but not every company can afford them. Rewards can also be extra storage, free themes, free upgrade, discounts, etc. Create a sense of urgency in the invitation by offering limited-time discounts and offers. It can push people to act quickly by giving them an incentive to take action on the offer. Make the app sharing process effortless by providing the ability to share on multiple social platforms in a single step. Display only those social channels that users are more likely to post. You can place sharing channels that are relevant to the app’s content. Uploading the apps only on Google or Apple app store is not enough, you should distribute your app worldwide with various alternative app stores. Get your apps featured on alternative app stores such as Windows, Opera, Chrome and Amazon. In this way, you can get an edge over your competitors. Your app’s onboarding process should be exclusive, engaging and effortless. Ensure that your app has an intuitive design and sign up and social share functions so that users don’t get baffled at the very beginning. By ensuring a smooth onboarding process, you can not only make the users aware of the key strengths of the app but also tell them about what difference it can make in their lives. 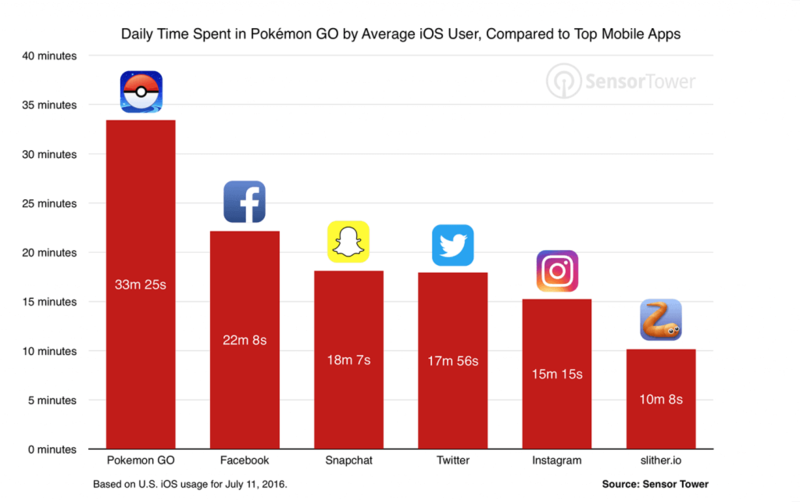 The Pokemon Go app went viral, and the scale was global. The app was able to build a quick emotional connect with its audience – the Millennials as they could easily relate to the Pokemon video game that they had known earlier. The app lets you go looking for Pokemon, and for that, you need to explore different places in the real world. The app connects what the user is doing in the real world with what is happening virtually in the application. Since this was a unique experience for the users and a real-time one, sharing the app and its activity with peers became entertaining for the users – thus making the app a huge success. What’s most interesting to note is that the app went viral purely on word of mouth publicity. Besides that, the app used in-app advertising to earn money. It got restaurant and other business owners to sponsor locations that the Pokemon Go characters would visit. The user would go looking for the character and reach the sponsored business location – increasing their chances of buying their services. The unique way in which Pokemon Go capitalised location-based services and the camera feature of the mobile device is indeed commendable. 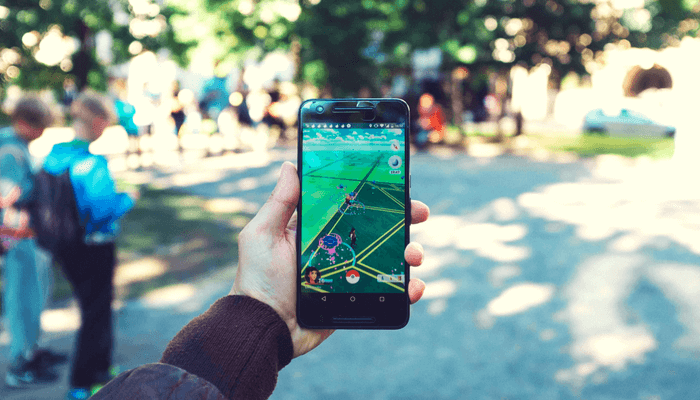 Another reason for Pokemon Go’s quick success is that it focused on a handful of features and a single USP- an augmented reality gaming app to have fun on the move. The app was able to strike a chord because of the experience it was able to deliver to its users. Snapchat was founded by Evan Spiegel, a 23-year-old college dropout. The core USP of Snapchat is that it enables youngsters and teenagers to share photos and short videos to their friends privately and these appear for a short period. With a greater affinity to the mobile device and with a growing number of those using it for personal communication, Snapchat was able to build strong connect with the youth and the in particular teenagers. The private photo sharing app ensured that the young audience engages with each other in a fun way without losing out on their privacy. 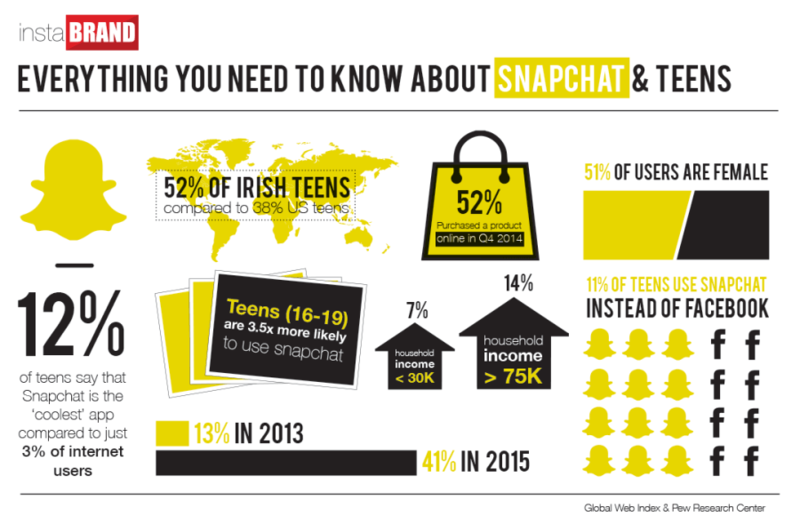 Snapchat was positioned as an app exclusively for the young, and this provided additional focus and the unique factor to the app. Snapchat recently also added the ‘Stories’ feature, which enables the audiences to add a collection of ‘Snaps’ (that is – photos and videos) which can be viewed by anyone who follows you. ‘Stories’’ stay on the app for 24 hours and then disappear. Snapchat played smart by adding features to a chat app that no one was providing and was able to increase the value to its audiences in a fun and engaging way. One of the key reasons for the success of Candy Crush was its virality. 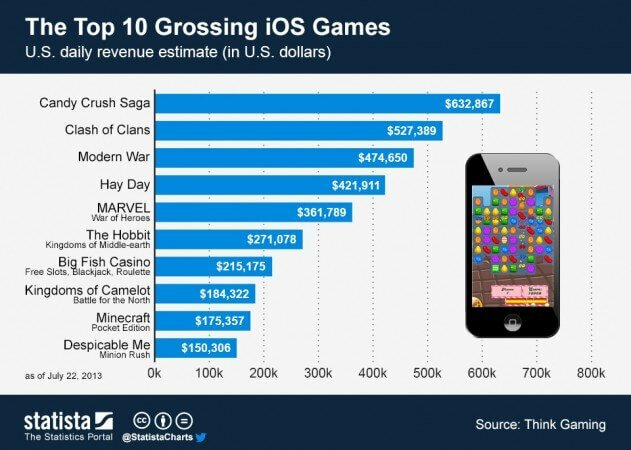 Two things that helped the gaming app majorly were its mass appeal and its Facebook integration. Many of the players of the app shared their activity on Facebook, and this resulted in massive publicity. The app also allows you to view the progress and levels your Facebook friends have achieved in the game. 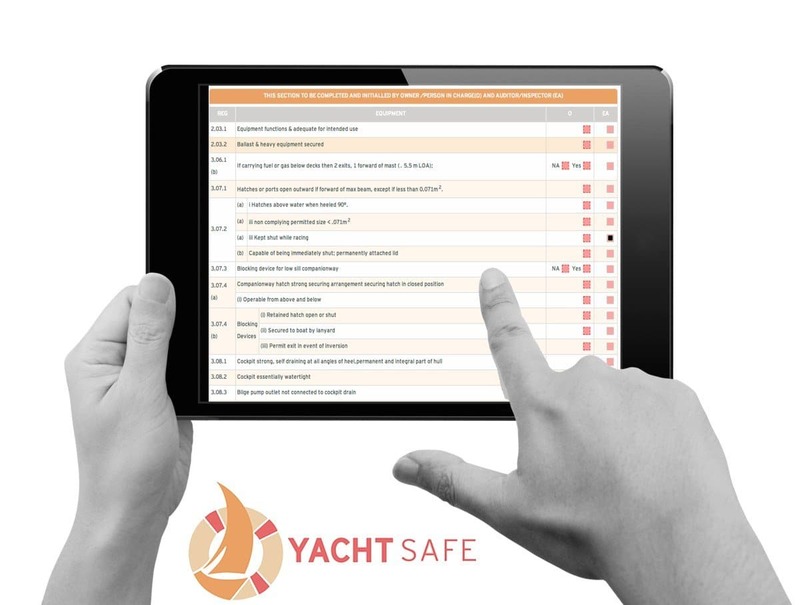 The app also lets you explore goals and levels, so you are always engaged. So, you can play this game, improve upon the results, compete and share the results with your friends. Sharing gives a sense of pride to the user playing the game. Viral apps are rare and to predict that an app will go viral before development is next to impossible. While developing an app, you can have virality at the back of your mind. But, it’s even better if you focus on how you can make the app more engaging and shareable for the user. If you can delight, entertain and provide useful value to the user that’s new, there is a high probability of your app going viral. Are you looking to develop a smarter mobile app that goes viral? Enterprise Monkey focuses on providing unique and engaging app development to all kinds of startups and businesses. 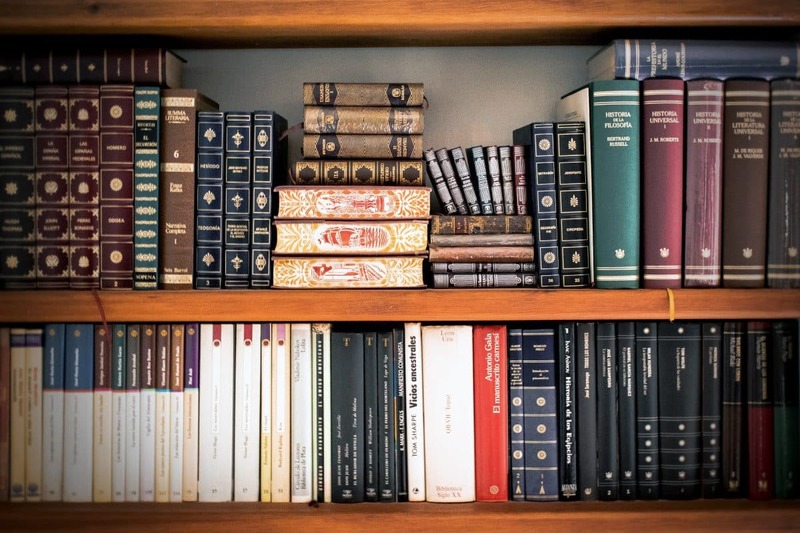 Get in touch with us and our experts will help you with a free consultation.